We have now had multiple sources confirm that West Virginia is now honoring concealed carry permits from Indiana. West Virginia's policy is to honor permits from states that honor the West Virginia permit and Indiana does. The WV attorney general's website does indicate they currently honor the Indiana permit. 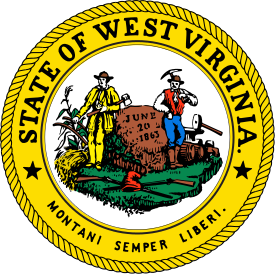 Please note that West Virginia requires that a permittee be 21 years of age or older and have the permit in their physical possession. Great news! Let’s do the work necessary to ensure that a nation wide reciprocity is passed !